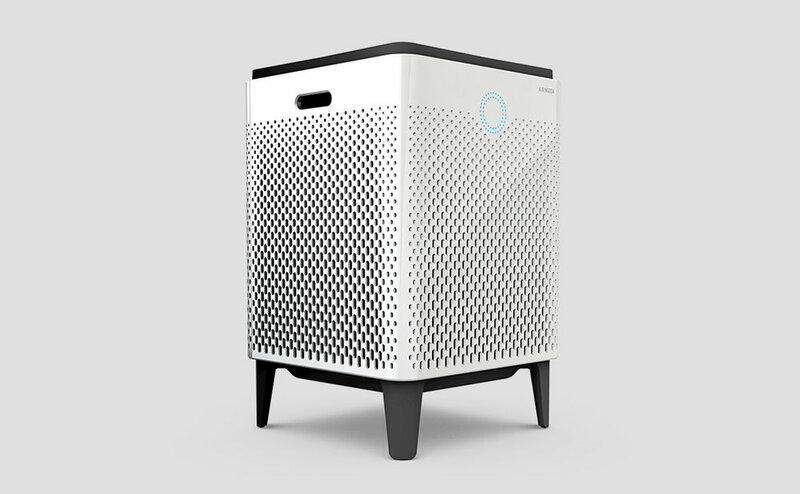 Designing Airmega was an opportunity to change the way people viewed home air purifiers. By blending leading-edge technology with inspired design, and imagination with obsession to details, Airmega is an air purifier that is as powerful as it is beautiful. The design of Airmega was thoughtfully shaped by the needs and high design standards of today's modern lifestyle. The product blends the latest technology with elegant design to quietly clean indoor air. An internal pollution sensor measures indoor air quality and responds immediately, creating a more comfortable breathing environment. In Smart Mode, the Airmega automatically adapts to its surroundings as its fan speeds adjust based on air quality, and even lighting conditions.